It's no secret that I'm a huge fan of Amazon. You really can't beat the convenience of 2 day shipping. We have been Amazon customers for YEARS (maybe 8?). They have slowly added different services over the years (Pantry, Fire Stick with streaming, Subscribe/Save, etc.) that for us have made the yearly membership cost worth it. For quick 2 day shipping and access to almost everything we would ever need it has paid for itself over and over again. 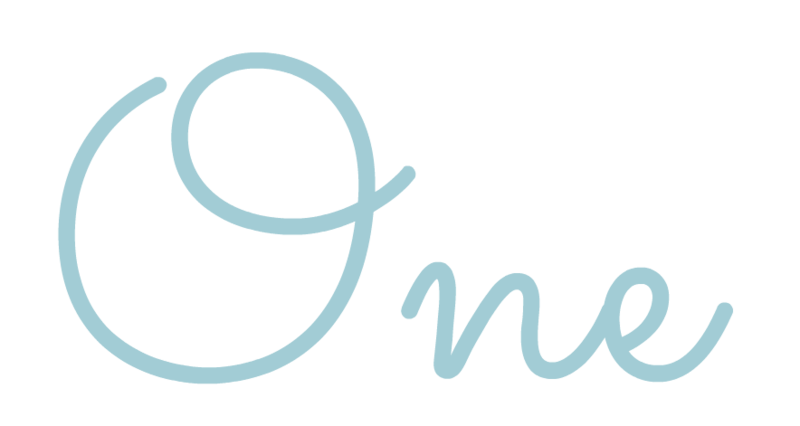 If you have never tried prime, you can get a free 30 day trial here. 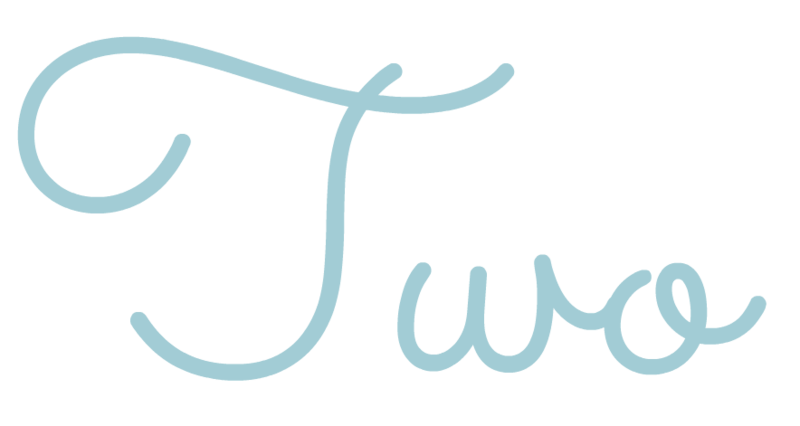 I occasionally share deals that I come across on Facebook, but I thought that as we approach Christmas that it would be fun to have a weekly round up here on the blog. I will post baby items, house items, toys, etc. Some things I have used and some I haven't but that we are interested in OR have great reviews. Please remember that Amazon prices change FAST, so from the time I post to the time you read the prices may have changed. If that happens I'M SORRY. It's part of the game. I'll always leave the price written underneath so you can double check.This post contains affiliate links, which means I received a small commission from each purchase from my direct link. Read my disclosures here. First up is an AMAZING diaper deal. In order to maximize the savings I recommend first signing up for Amazon Family. This is FREE. 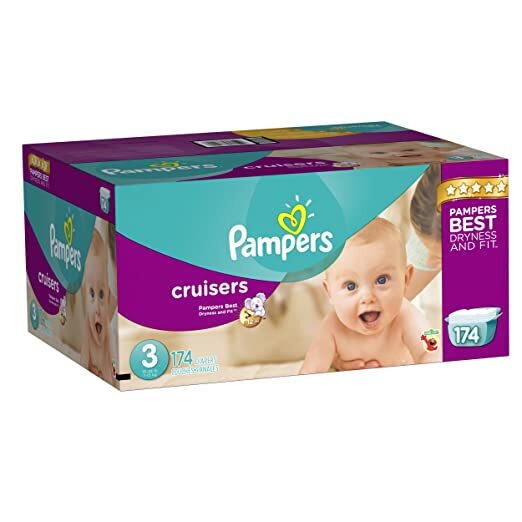 This is Amazon's program for diaper subscriptions which gives you 20% off (YES TWENTY!). Please don't run away when you hear "subscriptions". Yes, you have to subscribe to receive this order every month or every 2 months, etc. BUT you can cancel these subscriptions AS SOON AS they arrive. So don't feel tied down. I usually cancel my subscription as soon as it arrives in the mail. These diapers usually stay around the $42 mark which is roughly 24cents a diaper. Which is NOT a deal. If you buy this without subscribing, it's $32 (19cents/diaper). BUT if you subscribe it takes the price to $25.59 (15cents/diaper). THAT is a very good price (and the lowest to date on Amazon)! We love LEGOs in our house! 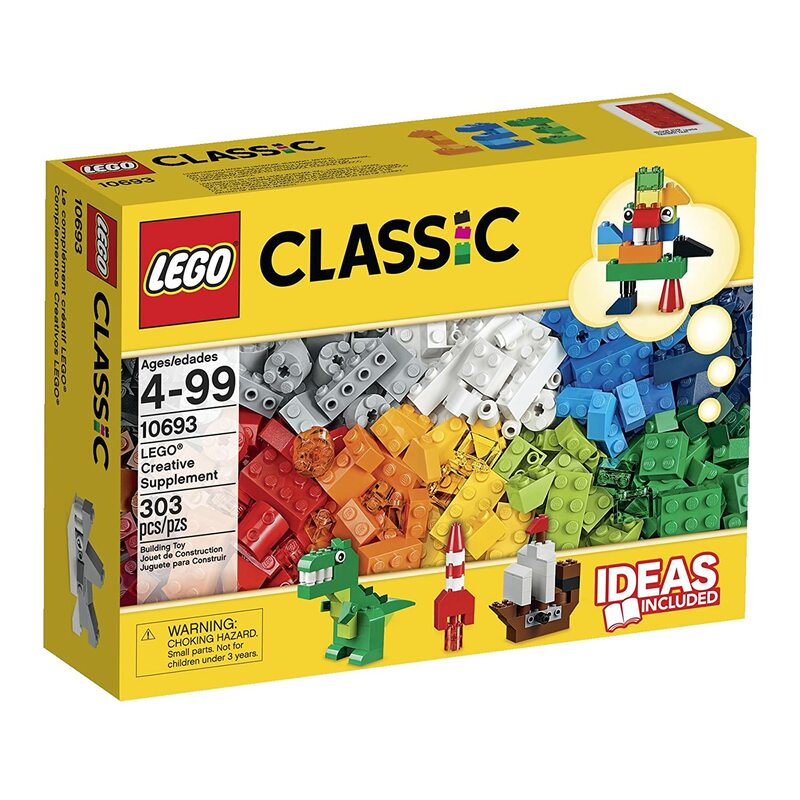 While we don't need another set, this classic supplement set is amazing to make up for lost pieces! Two of my favorite lego hacks? Color code them for storage and find fun designs online that your kids can recreate (instead of buying new sets every time). This set is $14.79 and is only FOUR CENTS from the lowest price ever on Amazon! Stock up now for Christmas! The next three deals will be add-on items which means you need to spend $25 on products shipped by Amazon. I like to save these items in my wishlist and add them to my order when I am placing a $25 order! 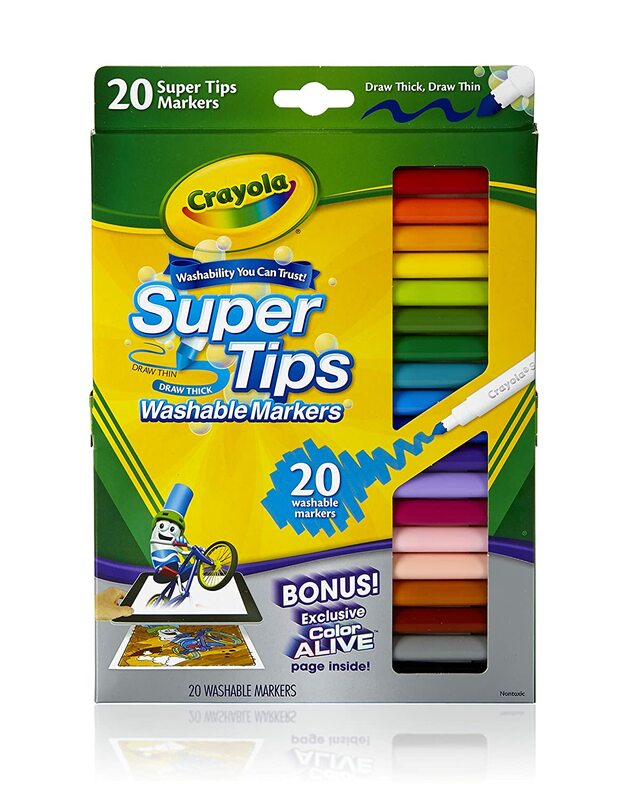 These markers are $2.79 for a 20-pack! This particular marker has been discontinued by Crayola (so what?) so the price is over half off the regular list price! 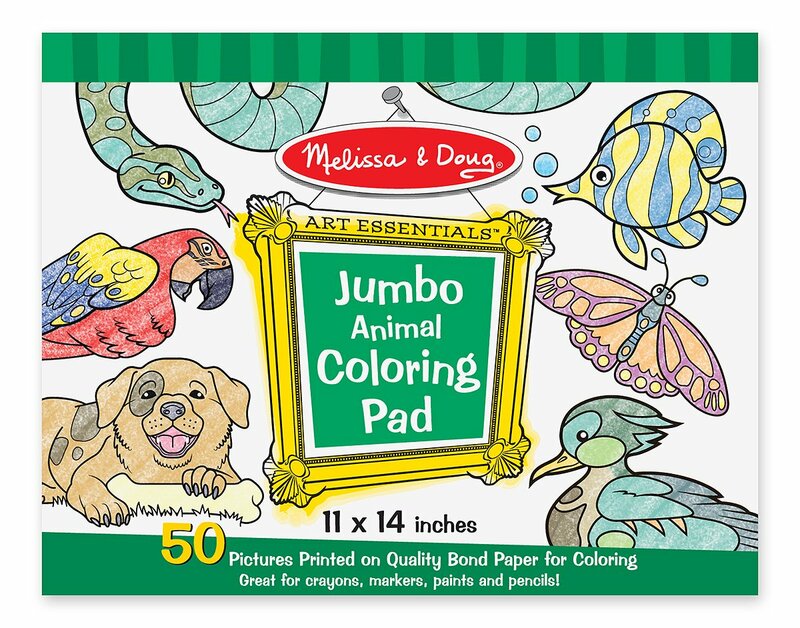 Sticking with the coloring theme, this Melissa and Doug coloring pad is adorable. It usually ranges in the $6 range (although it's recently been as high as $15 (!!). 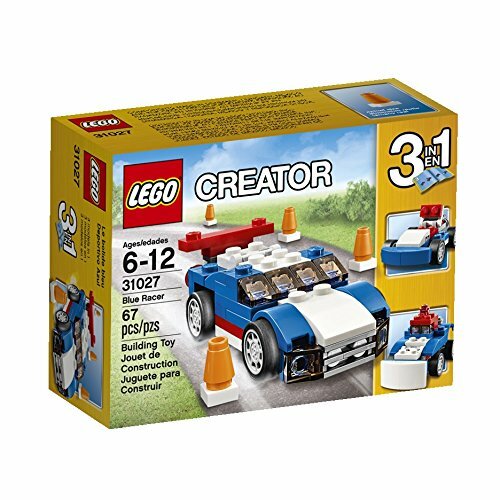 I already mentioned that we love LEGOs, and we love giving LEGOs as gifts! 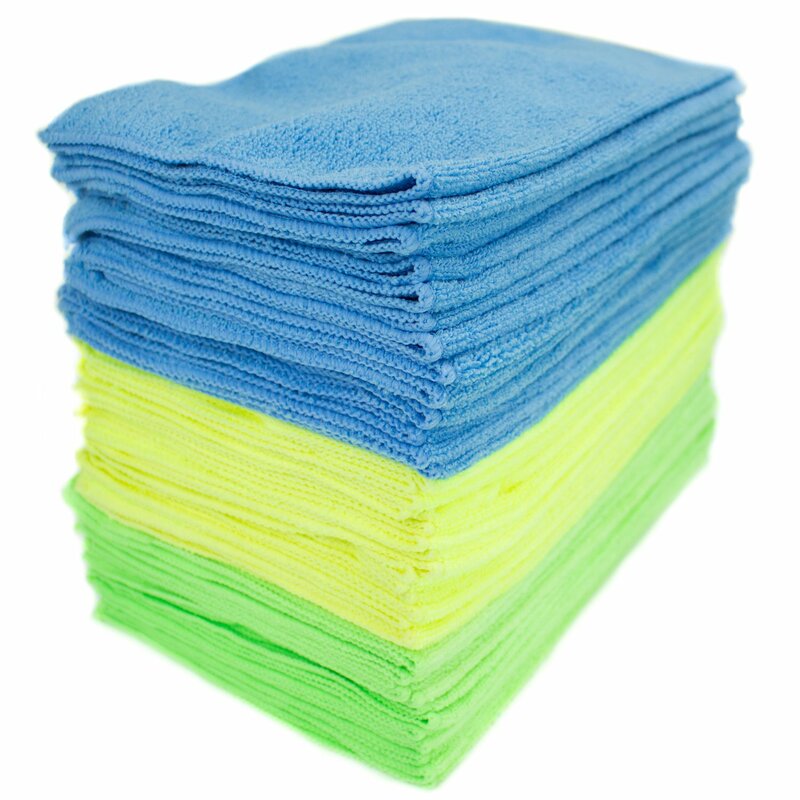 This is a great price as an add on item (free ship with qualifying $25 order). We have had a few of these sets that create 3 different finished pieces using the same pieces. These sets usually range from $6-$8. Also I have photographed our Master Bathroom Vanity that I've been promising to post about for a month. I edited pictures yesterday and it'll post next week! We are slowly checking off our fall bucket list items and I CANNOT BELIEVE we are in the second half of the month. What in the world? September Goals- how'd it go?